I created this mixed media tag for a class I taught. I really enjoyed putting it together with a variety of materials and knowing that combining these materials would be something new for some of the students. I began with a die-cut tag from raindrop patterned paper. Layers include some stenciled acrylic paint, washi tape, and tea bag paper beneath the fussy-cut bird from Autentique paper. Thanks for visiting. I really enjoyed making this card because I got to combine all of the colorful strips of paper together. All of that pattern plays nicely together when it is separated by the black barriers! This is a great sketch. I added a few stars die-cut from gold metallic cardstock to make the sentiment a bit more festive. 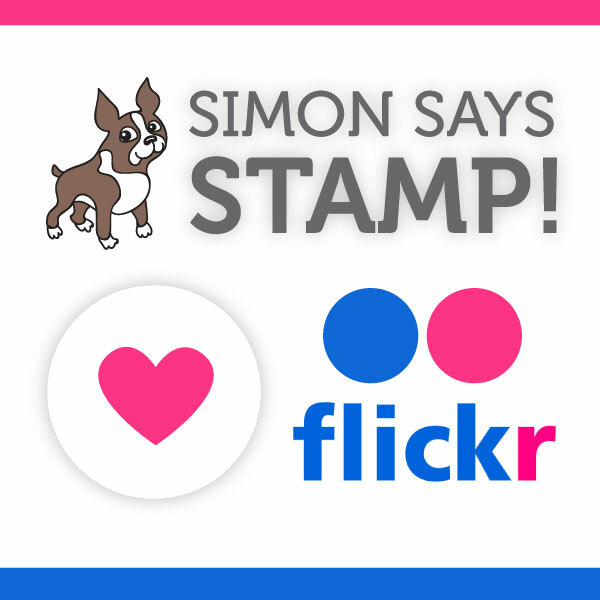 Simon Says Stamp Monday Challenge: Let’s Party!